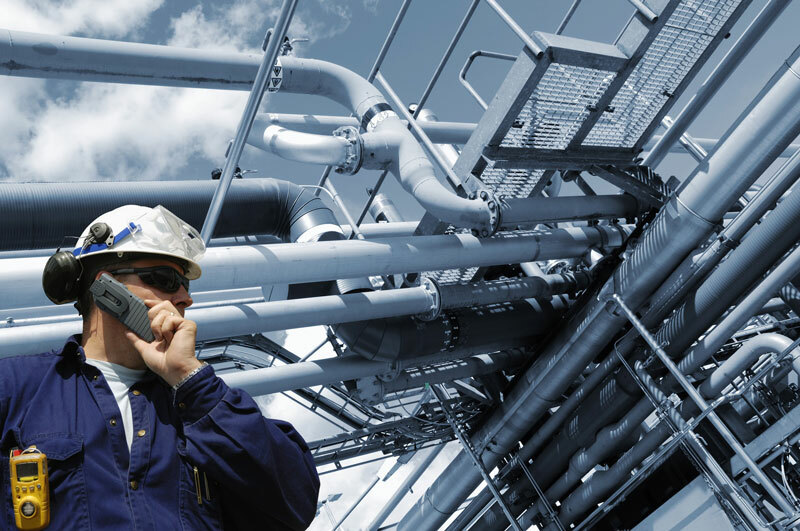 Bekhrad International Inspection Services (B.I.S) provides a wide variety of inspection services required for handling transport and storage of Crude Oil, Petroleum and Petrochemical Products. Our inspectors possess considerable field experience and perform their work in accordance with recognized industry standards. They have been classified as “certified inspector of petroleum” by “Energy Institute and International Federation of Inspection Agencies (IFIA)” and “National Iranian Oil Company (NIOC)” as well.